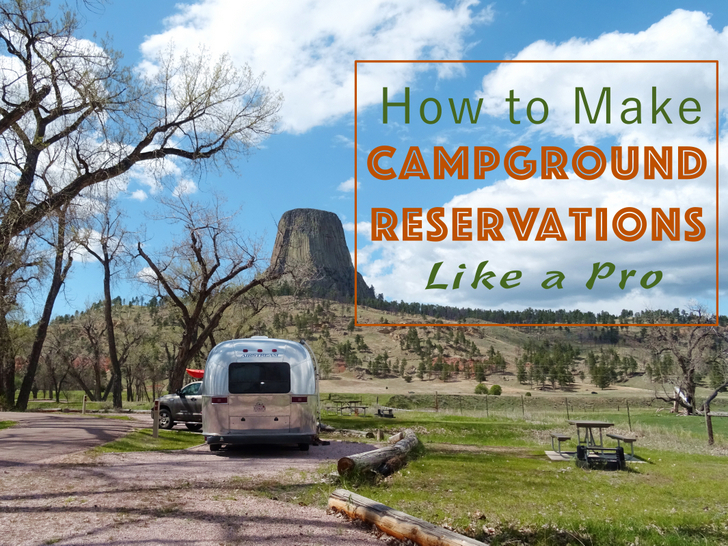 From what questions to ask, to resources for reviews and photos, this fail-proof guide will make all your campground reservations a breeze! Campground reservations… love or hate them, they are often a necessity for securing that coveted site. I don’t know about the rest of you, but I find myself spending a lot of time and energy researching campgrounds and campsites. I carefully read online reviews, search for images of the sites, and use online forums and social media to gather information from other campers. 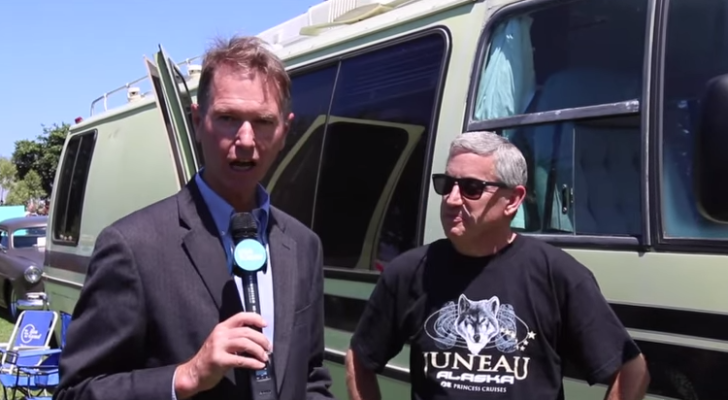 Not only am I looking for the best campground, but I also want to find the best possible campsite. Because while it’s exciting to score the last available site in Yosemite National Park, if it’s too small and tucked between the dumpster and the restrooms, that long-planned vacation could end up being a huge disappointment. Start by doing some research. With the amount of information we have at our fingertips these days, it’s easier than ever to research campgrounds and RV parks. I like to use a variety of online resources for cross-reference. I find that the more reviews I read, the more likely I am to learn valuable information about the different sites and camping areas. 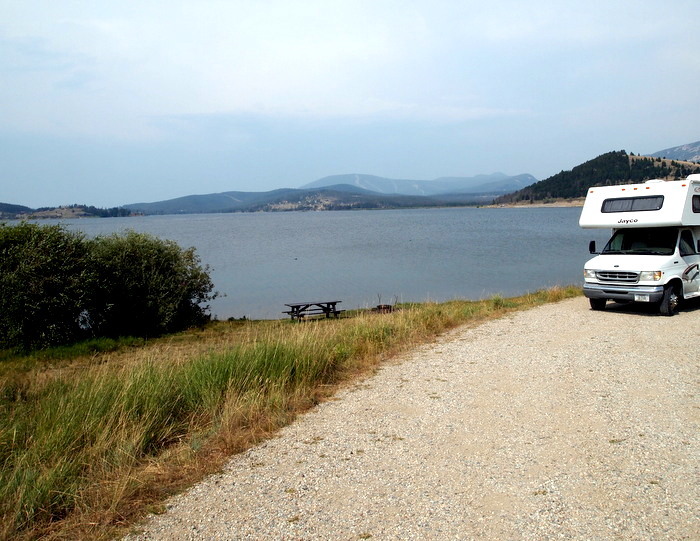 My favorite site for campground reviews is RV Park Reviews. Words and opinions are important, but sometimes nothing says more than a good photo. 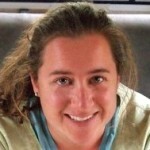 While some of the review sites allow users to upload photos, it’s not always a sure thing. 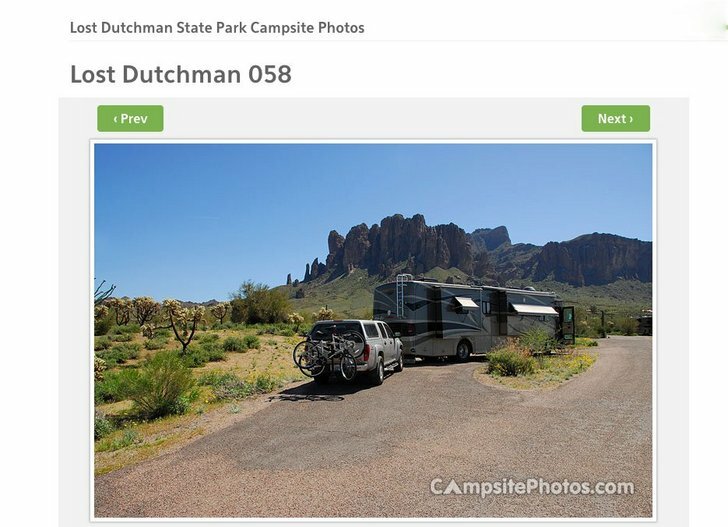 This online resource is an amazing asset for viewing an overview of a campground. Simply go to Google Maps and click over to satellite view for a bird’s eye view of the campground layout, including what sites are in the trees and what sites are in the open (very important if you rely on solar power). The satellite view will also give you a fairly accurate idea of how close the campsites are in relation to one another. 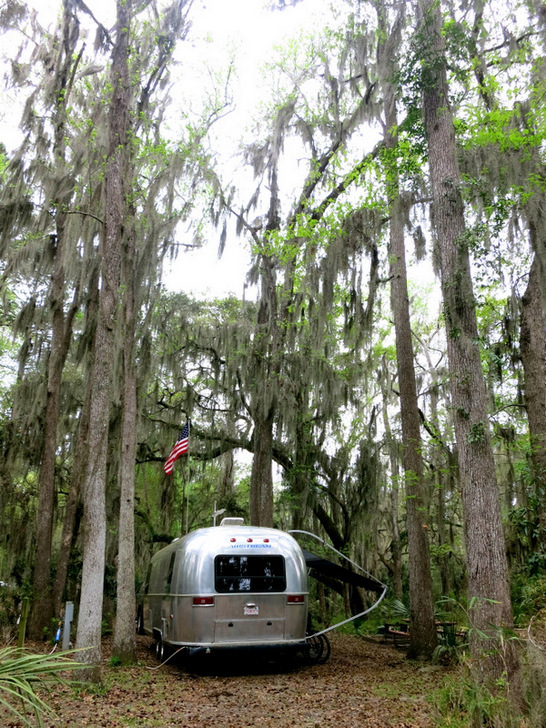 Making reservations at private and public campgrounds often require different approaches. 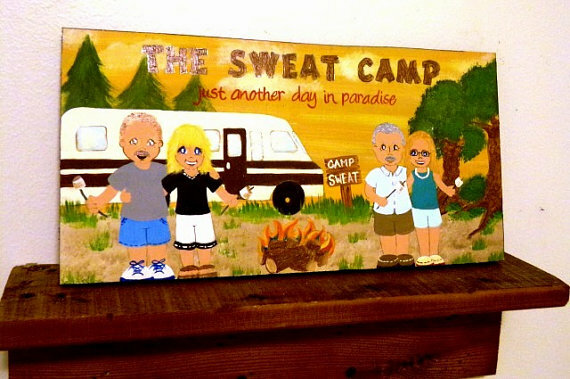 Private campgrounds are those owned by families, individuals, and in some cases corporations (KOA, Encore Resorts, etc.). The advantage to making a reservation at a private campground is that you can call and talk to a real person who will answer all your questions and hopefully help you secure the best site for your needs. Even though more and more campgrounds are implementing online reservation systems, it’s still usually possible to call and talk to someone in the office. On the other hand, with the exception of very few small city or county parks, most public campgrounds exclusively use an online reservation system like Reserve America. 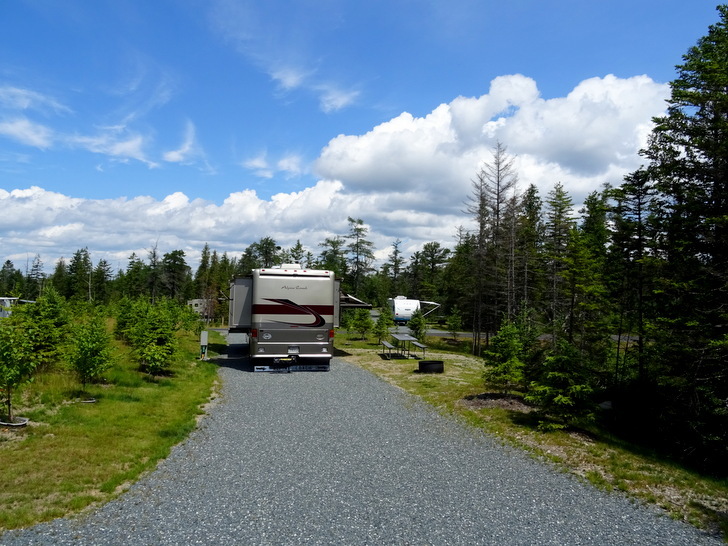 Sometimes you can call the office of a public campground with questions, but in many situations, the campground has no main office and operates only with online reservations and an onsite self-pay station. In this case, it’s really important to pay attention to all the details and options when filling out the reservation form and choosing a site. The most important piece of advice when making campground reservations is to know your preferences & requirements. Here are nine questions to ask yourself before making a reservation. 1. How big does my site need to be? I would argue that this is the most important factor when making campground reservations. Especially when you’re camping in an RV. 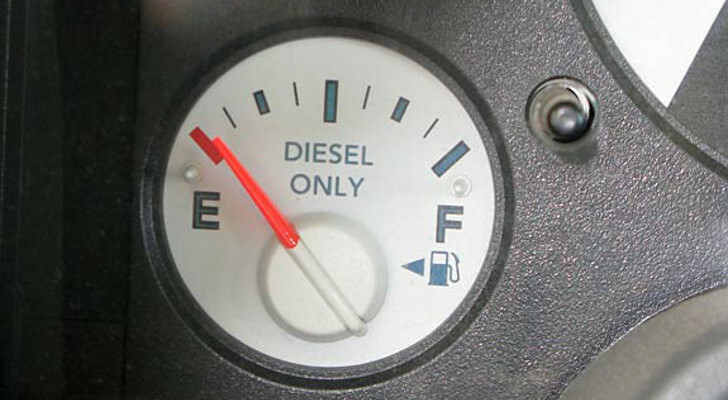 If the site is too small for your rig, you could find yourself scrambling for an alternative. Whether you are making the reservation while on the phone with a campground worker or through an online form, be sure you are clear about your size needs. 2. What utility hook-ups do I need? Most campers have a preference when it comes to hook-ups. 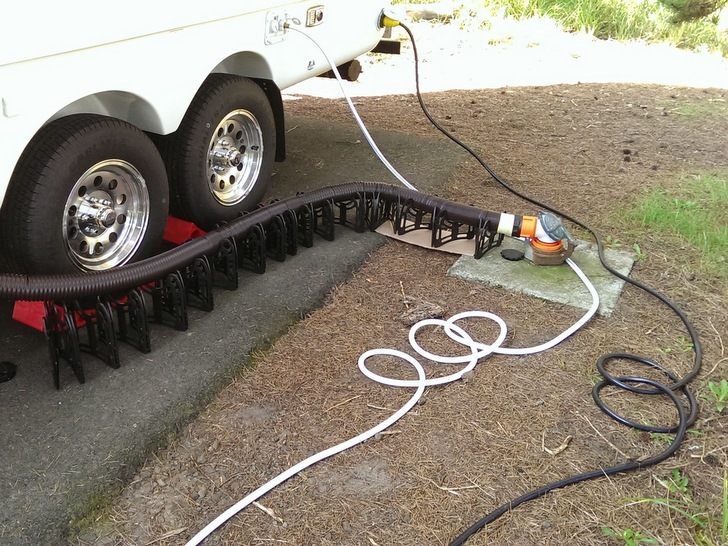 If you’re bringing the whole family and want to use the RV sink, toilet, and shower, a sewer hook-up will be important. If you have lots of electrical needs and don’t have a generator or solar panels, an electric hook-up will be high on your list of requirements. On the other hand, if you’re only staying a few days and know you can use the campground bathhouse, or the dump station on the way in and out, the scenic site with no hook-ups overlooking the lake might be just perfect. When deciding what kind of hook-ups you need be sure to pay attention to the amenities offered at the campground. Is there a dump station or a place to dispose of gray water? Do the bathhouses have running water and showers? 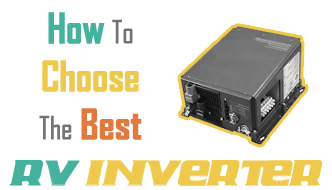 Is generator use allowed? The answers to these questions can help determine what kind of hook-ups are necessary. 3. Pull-thru or back in? 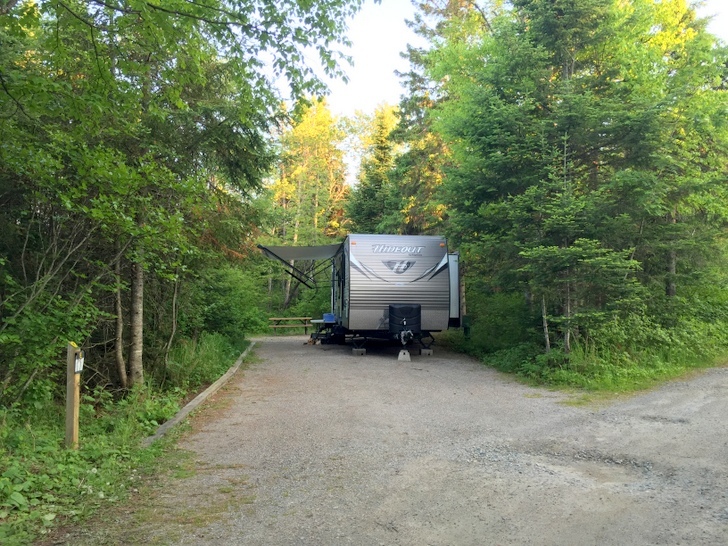 Most campgrounds offer both pull-thru and back in sites. There are pluses and minus to both. 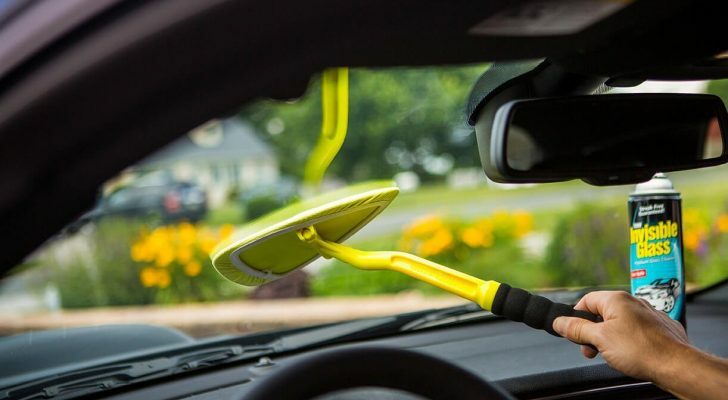 If you have a larger RV, or limited experience backing up your rig, a pull-thru is much easier to access. However, if you want the maximum amount of privacy, a back-in site is usually the better option. Do you want lots of leafy trees to provide cooling shade or lots of bright sunshine for relaxing with a tall glass of lemonade? The answer might depend on the weather, but it could also be determined by your electrical needs. More and more RVers are installing solar panels on their roofs as an alternative to generators or always having to find a site with electric hook-ups. If you rely on solar power, an open sunny site is always preferred. Personally, I like a site with plenty of sunshine for the panels, along with a few trees off to the side for hanging my hammock. 5. How do I get that coveted waterfront site? Anyone who has ever been to a campground with waterfront sites knows that these are the best sites! The question is usually not whether you want a waterfront site, but how you can get one before they are all filled up. There are no guarantees, but making campground reservations far in advance is one of the best ways to secure that awesome lakeside site. Another option is to look for campgrounds with lots of waterfront sites, thereby increasing your odds of finding an open site. Keep in mind that waterfront sites often come at a premium price. For many, the extra dollars spent are worth it, but others might be just as content to save some dough and walk to the beach. 6. Will I need to use the campground bathrooms? 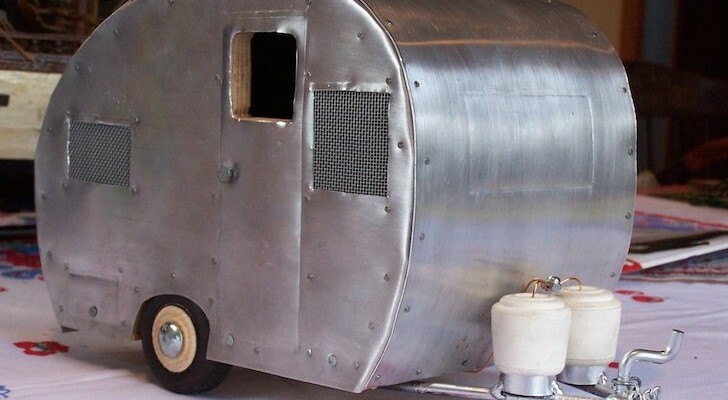 Let’s face it, no one wants to camp right next to the bathroom. I’ve been to tons of crowded campgrounds where the last site available is the one snuggled up next to the bathrooms. However, it goes without saying that if you plan to use the campground bathroom you want to be close for convenience. In this case, the best option is to look for a site that’s close enough for a midnight visit, but not right next to the bathroom. On the other hand, if you plan to use the bathroom in your RV, then there is no reason to be near the bathhouses. Avoid the noises, smells, and increased foot traffic by finding a site as far from the bathroom as possible. 7. How close do I want to be to the pool/playground/picnic area? Similar to the bathroom, some campers will want to be close to the action, while others prefer a quiet secluded site. 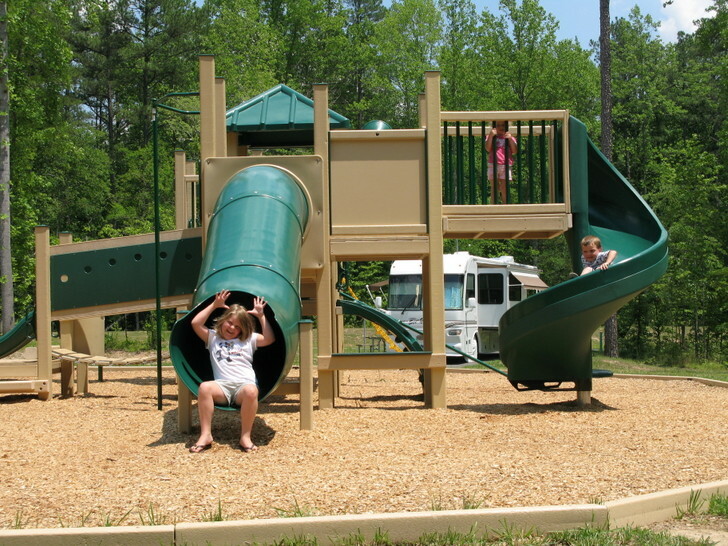 If you have kids, a site near the playground or pool could be a dream come true. If you want peace and solitude, the site way in the back corner will be your best bet. 8. How much road noise & traffic is okay? Most people go camping to get away from the noises of everyday life. Unfortunately, not all campground or campsites provide the peace and quiet you crave. The campsite you choose can have a huge impact on whether you’re listening to the sound of the wind in the trees or the sound of trucks rolling by. 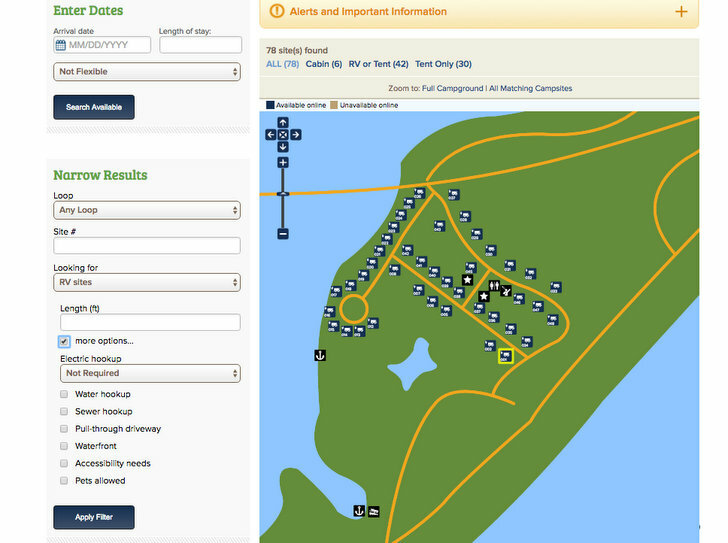 Take a close look at the campground map before choosing a site. 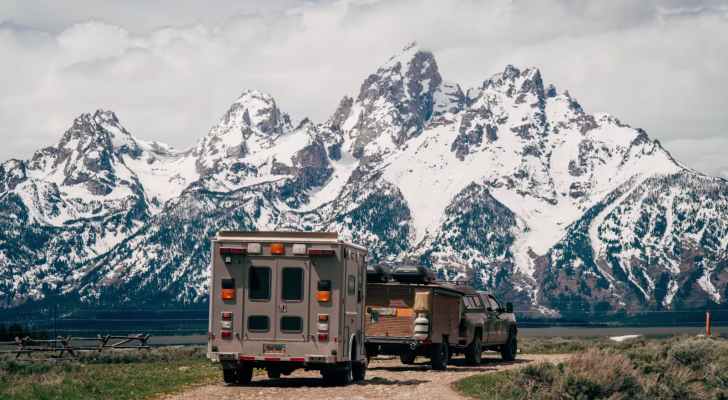 If you’re near the entrance, or near the beginning of a campground loop, keep in mind that every vehicle coming and going will pass by your site. Also, note the locations of main roads, train tracks, or service roads when choosing a site. 9. What is the reservation cancellation policy? Finally, before you make any campground reservations be sure you are familiar with the cancellation policy. Some campgrounds will charge an arm and leg to cancel or make changes, while others will happily make changes or refund your money. In general, the closer to your reservation date you cancel, the bigger the fee will be.